The BlackBerry KEYone is only one (rolling eyes emoji) of a number of BlackBerry models expected to roll off TCL production lines this year. Nicolas Zibell of TCL Communications has disclosed to Cnet that the brand's portfolio will likely be expanded to three handsets. Another source has intimated that the company's plans include a model destined to succeed the DTEK50 and DTEK60 all-touchscreen models (as opposed to the mechanical QWERTY-equipped KEYone). The DTEK branding itself will likely be abandoned - never too early if you ask us. 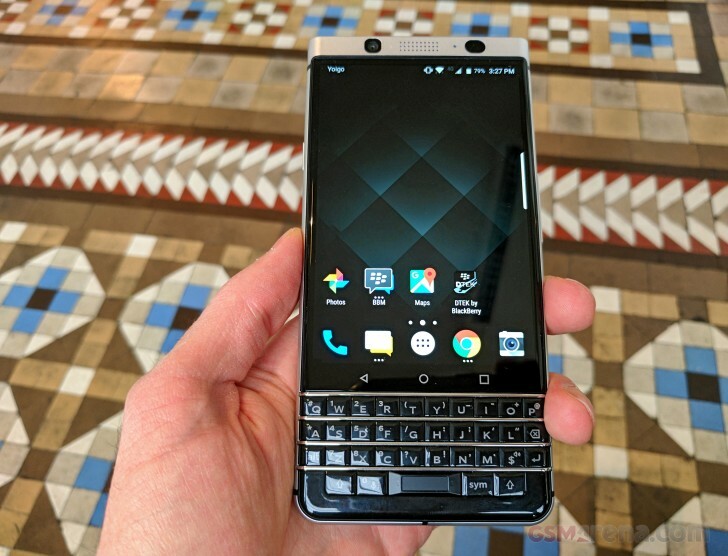 We did get a chance to play around with a BlackBerry KEYone at MWC the other day, and we've shared some initial impressions in the hands-on article. Be sure to check it out.